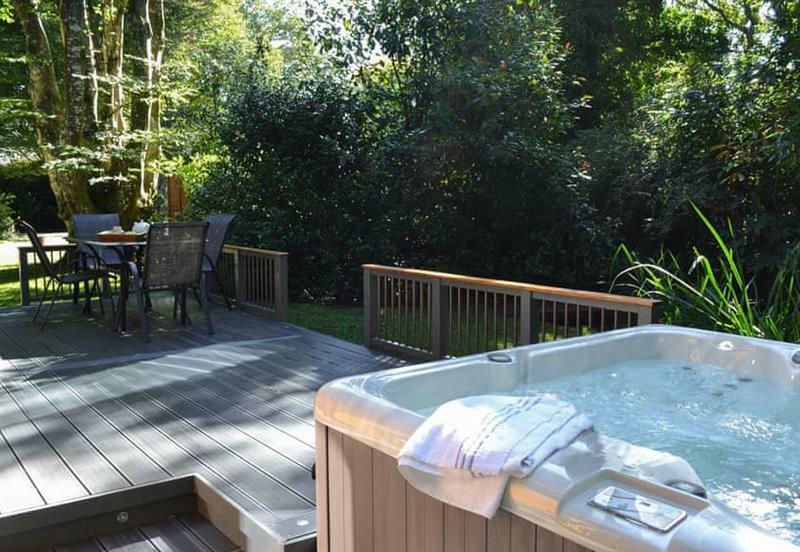 Woodland Lodge sleeps 4 people, and is 24 miles from Perranporth. 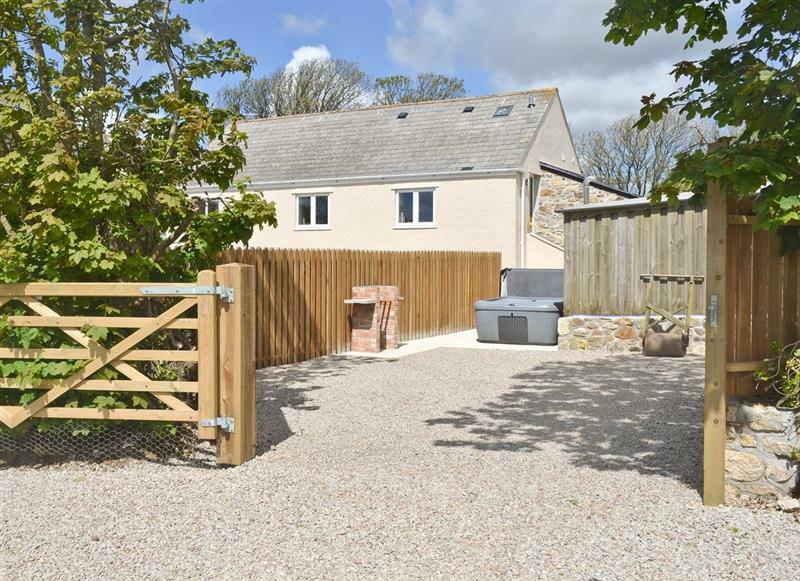 Four Gates Barn sleeps 5 people, and is 8 miles from Perranporth. 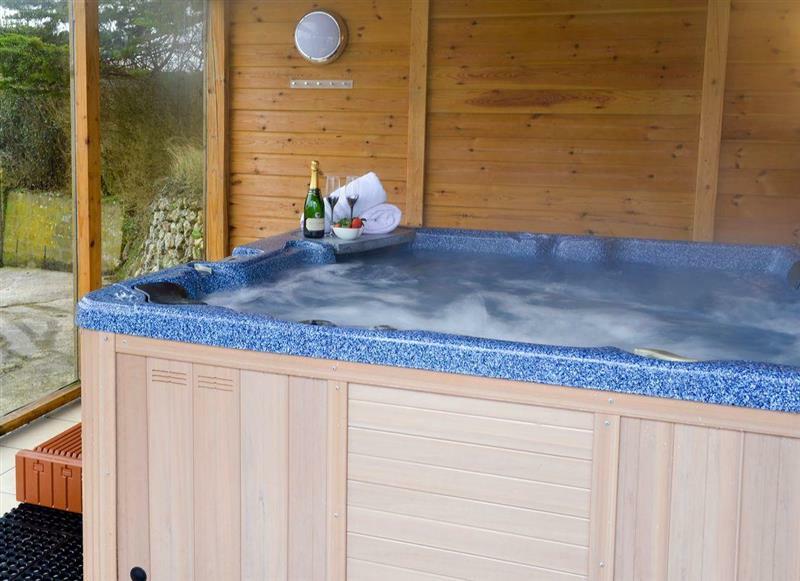 Golden Eagle Lodge sleeps 6 people, and is 18 miles from Perranporth. 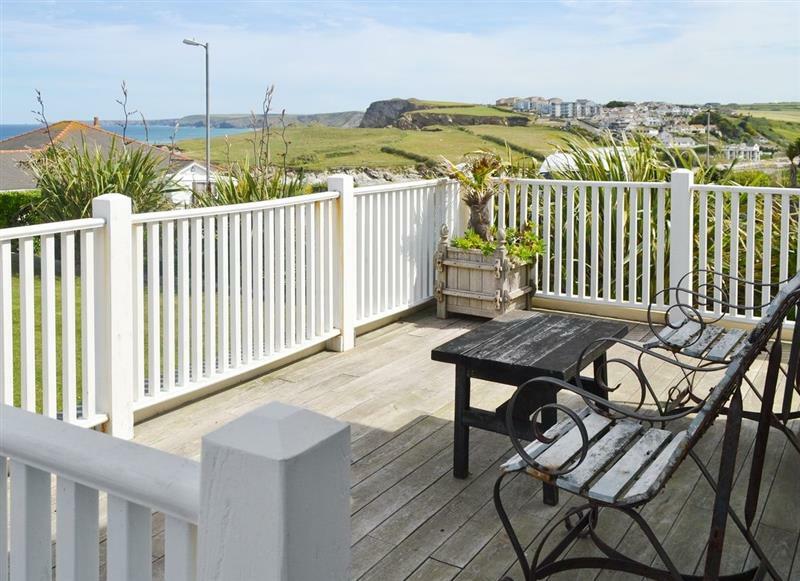 Chabren sleeps 8 people, and is 1 mile from Perranporth. 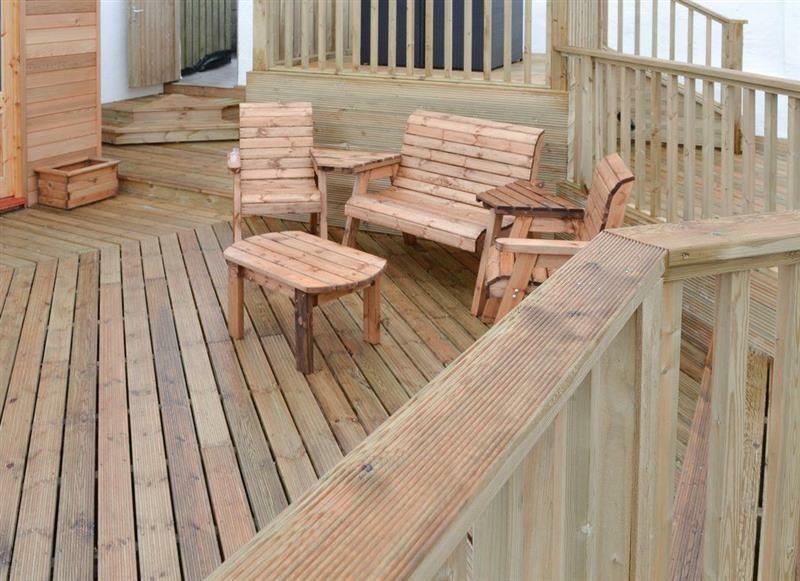 Peregrine Lodge sleeps 6 people, and is 18 miles from Perranporth. 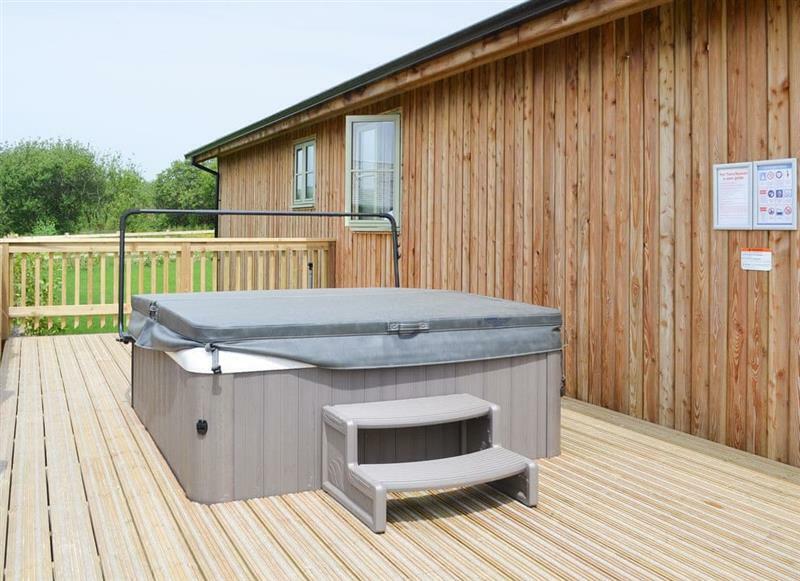 Eagle Owl Lodge sleeps 6 people, and is 18 miles from Perranporth. 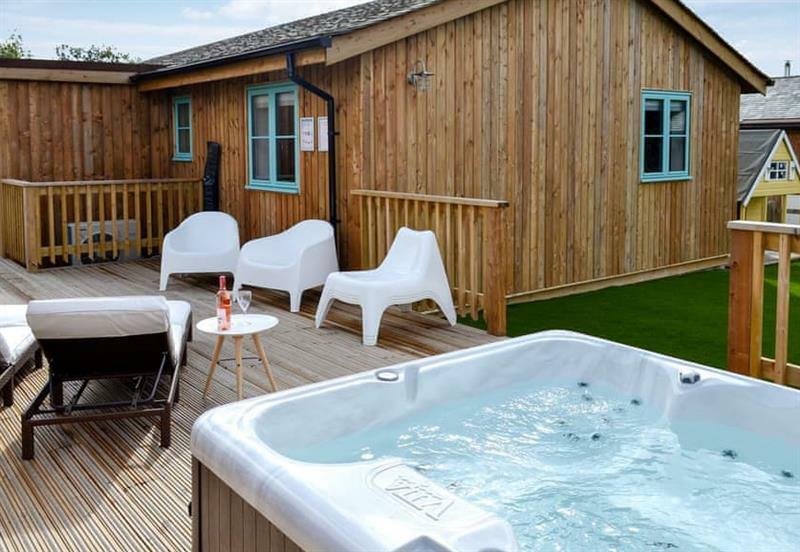 Caddys Corner Farm Lodges - The Farmhouse sleeps 12 people, and is 15 miles from Perranporth. 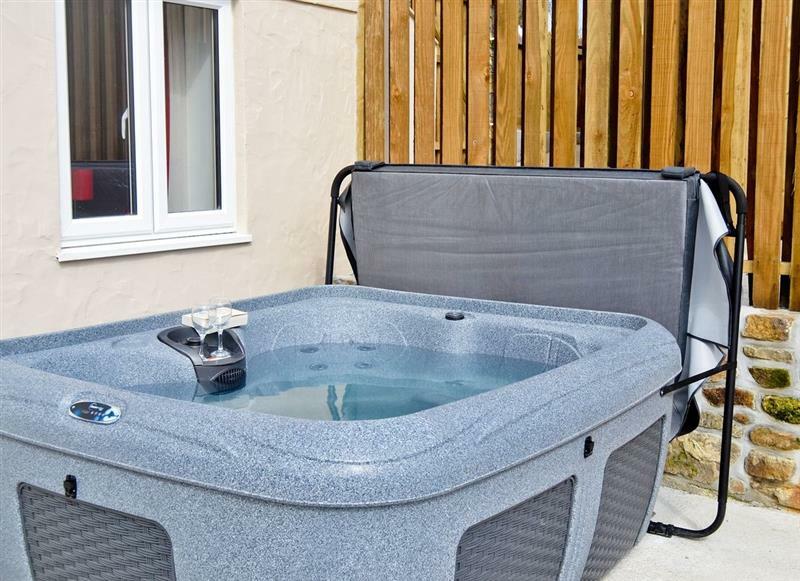 Janners Retreat sleeps 8 people, and is 31 miles from Perranporth. 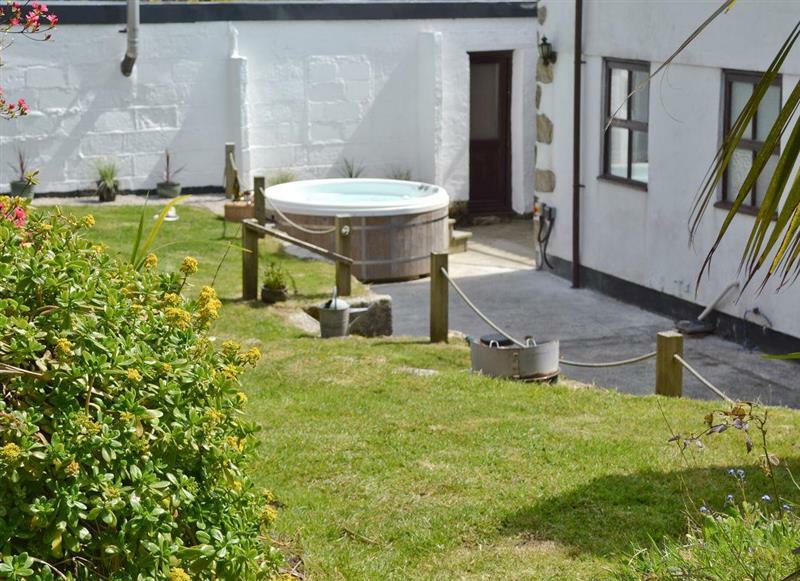 Newton Farm - Scrumpy sleeps 6 people, and is 28 miles from Perranporth. 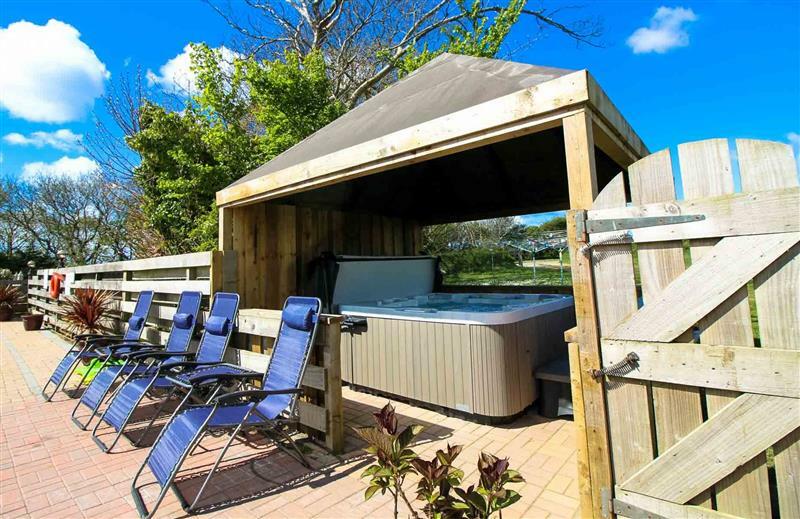 Grove Lodge sleeps 4 people, and is 24 miles from Perranporth. 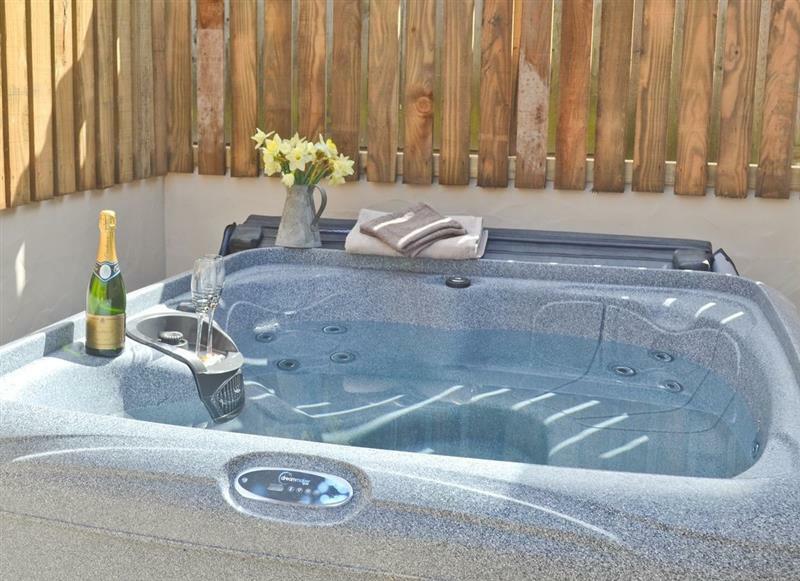 Beachcomber Cottage sleeps 4 people, and is 26 miles from Perranporth. 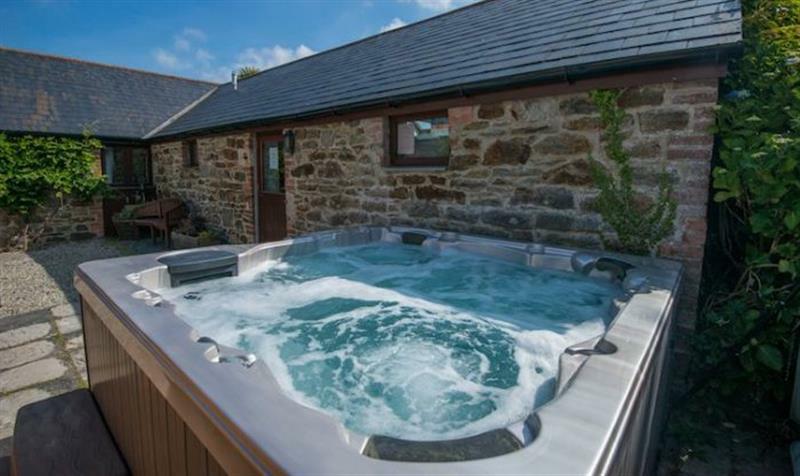 Little Trevean Farm - The Stable sleeps 2 people, and is 28 miles from Perranporth. 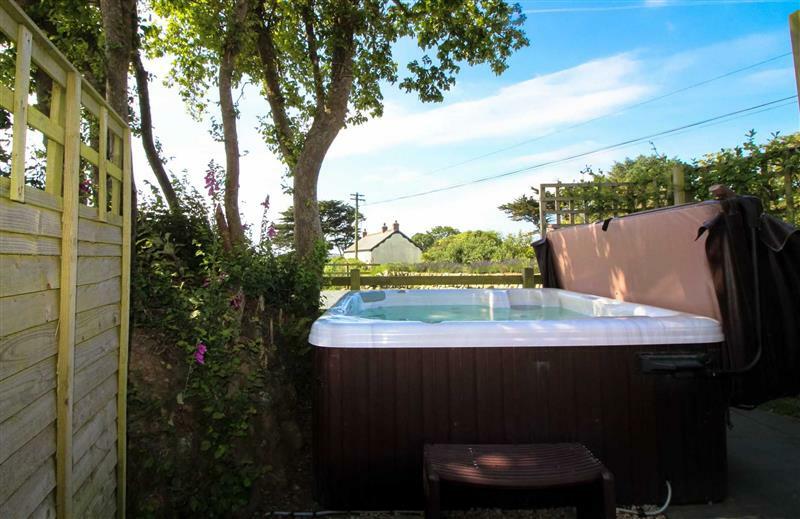 Little Trevean Farm - The Packing House sleeps 4 people, and is 28 miles from Perranporth. 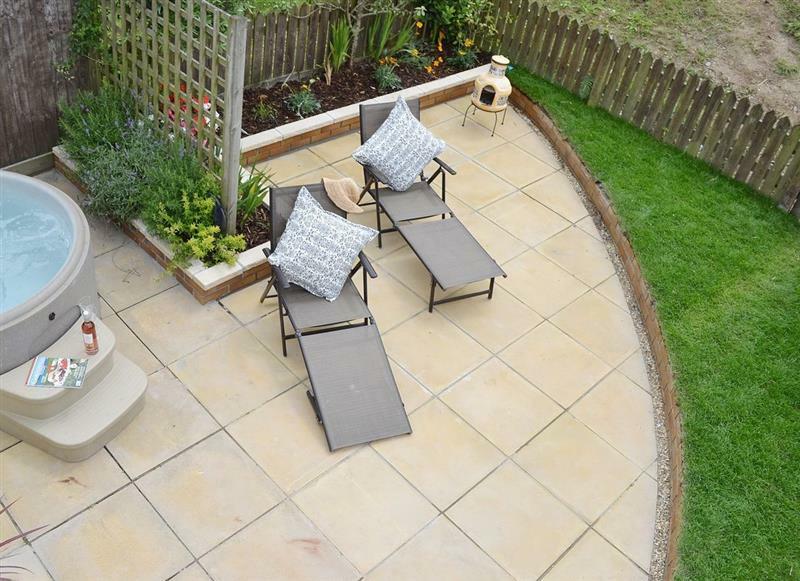 Glenside sleeps 8 people, and is 28 miles from Perranporth. 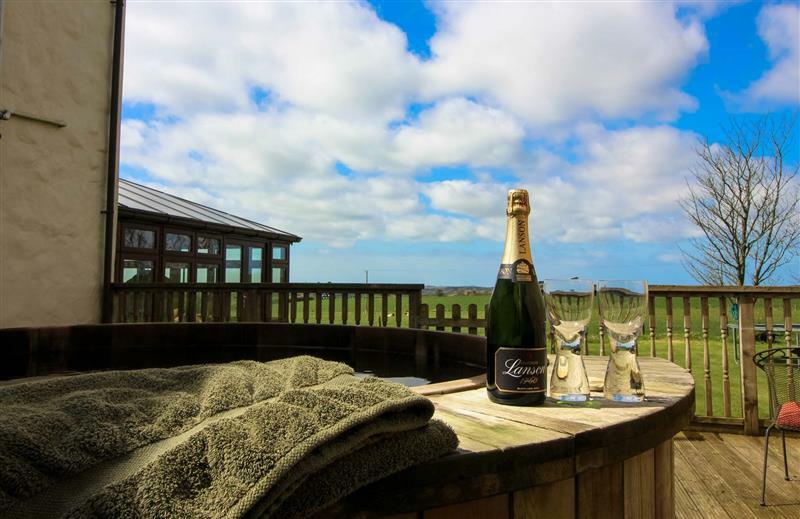 Little Trevean Farm - The Loft sleeps 4 people, and is 28 miles from Perranporth. 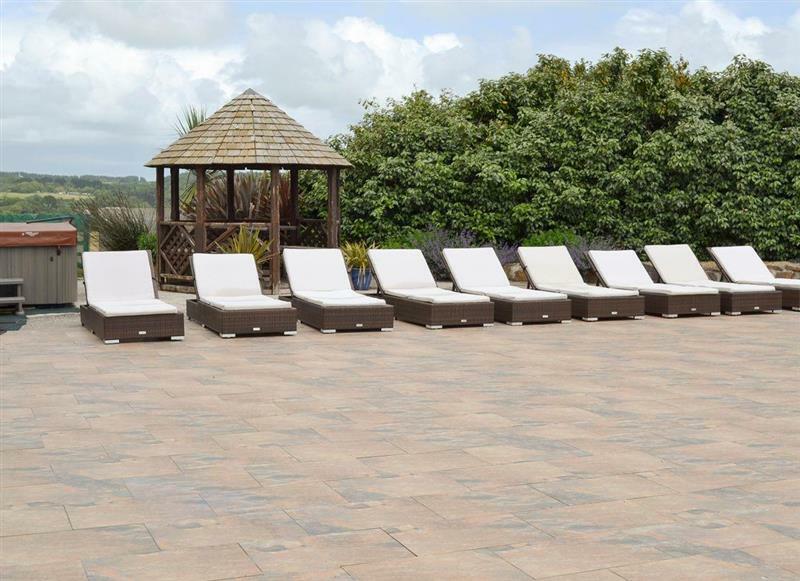 Tamarisk House sleeps 10 people, and is 9 miles from Perranporth. 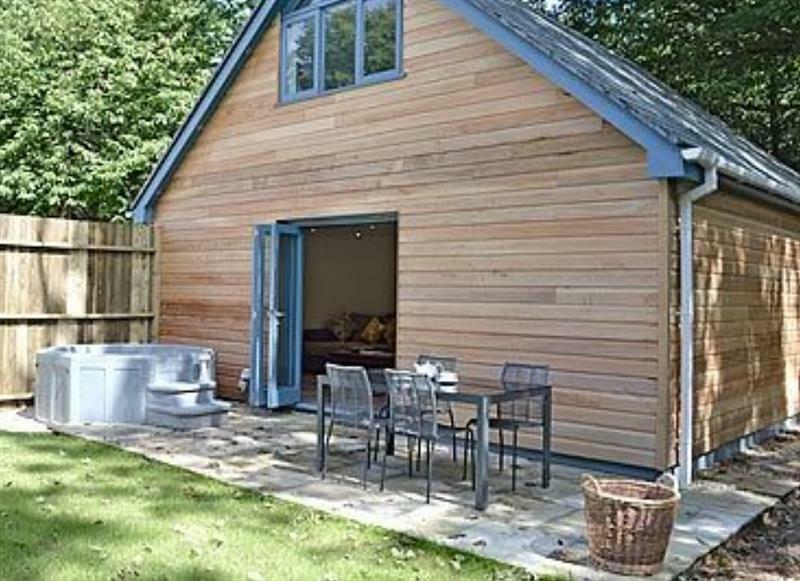 Bluebell Barn sleeps 4 people, and is 27 miles from Perranporth. 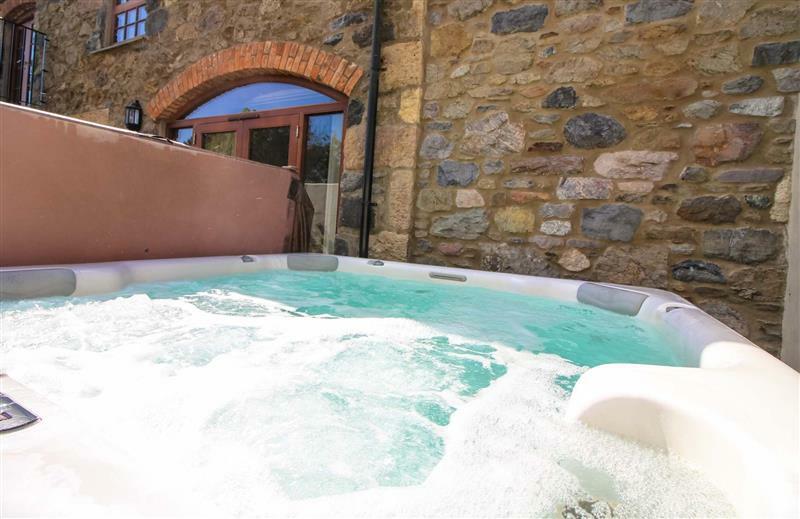 Mill House at Goonwinnow sleeps 9 people, and is 8 miles from Perranporth. 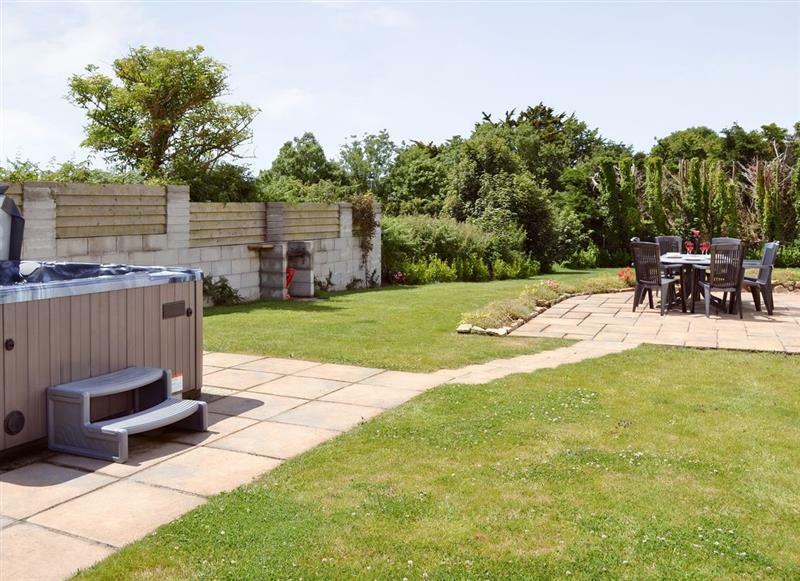 Manor Fletching sleeps 4 people, and is 32 miles from Perranporth. 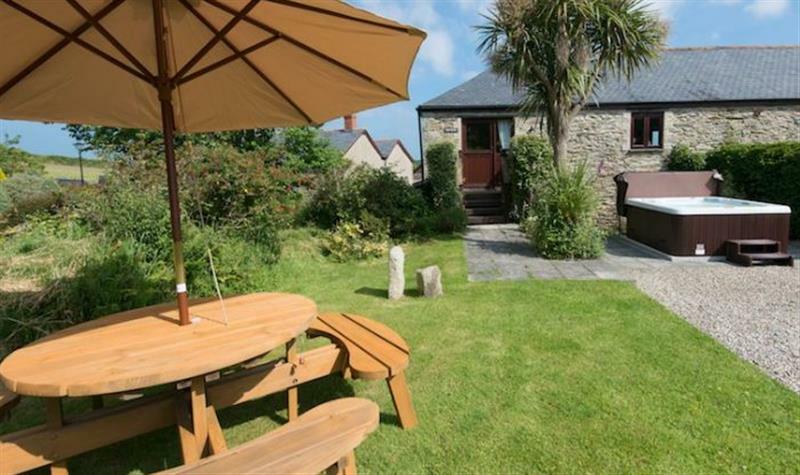 Towan Cottage sleeps 4 people, and is 3 miles from Perranporth. 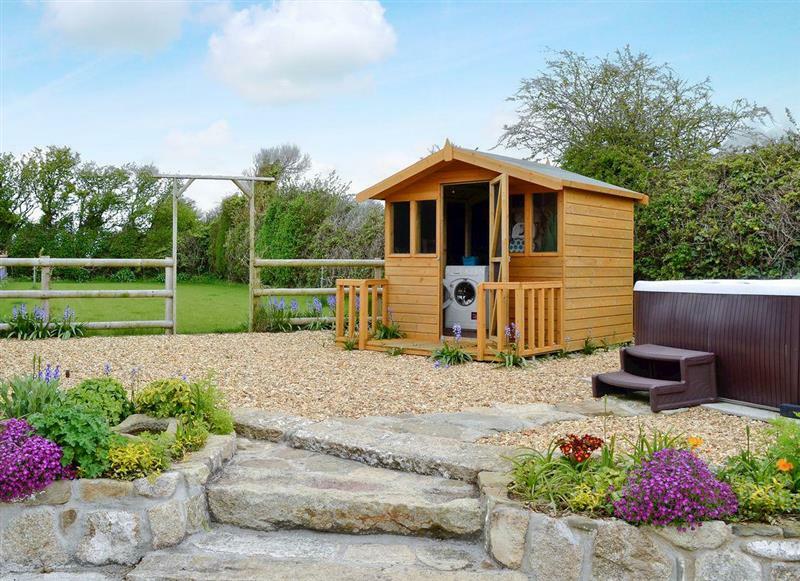 The Piggery at Goonwinnow sleeps 4 people, and is 8 miles from Perranporth. Sea-Esta sleeps 2 people, and is 24 miles from Perranporth. 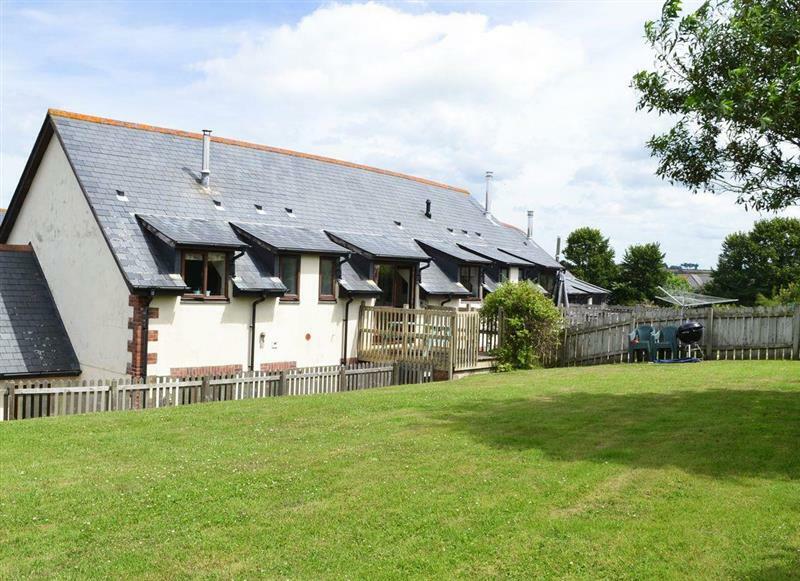 Manor Farmhouse sleeps 8 people, and is 32 miles from Perranporth. 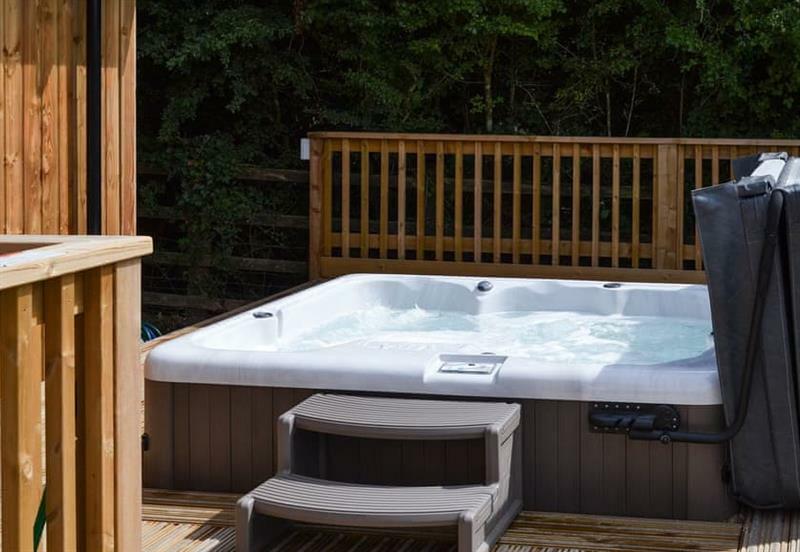 Newton Farm - Trewenna sleeps 9 people, and is 28 miles from Perranporth. 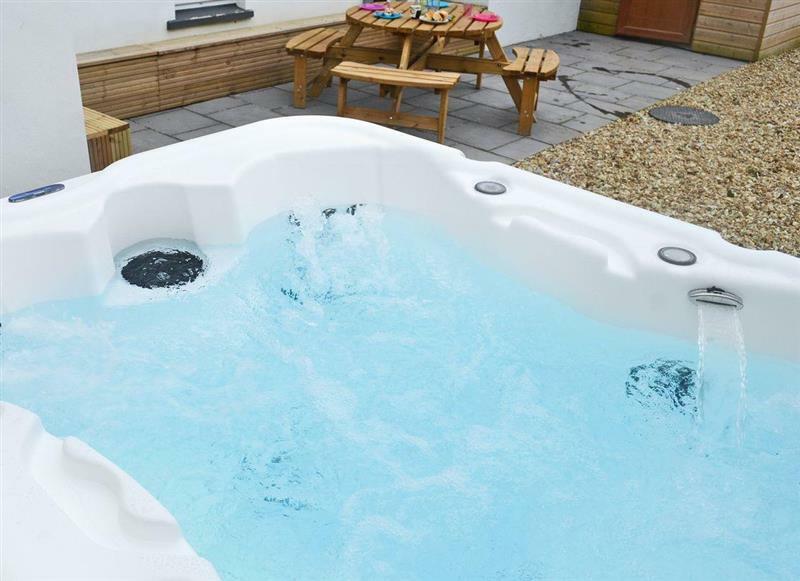 Manor Arvor sleeps 2 people, and is 32 miles from Perranporth. 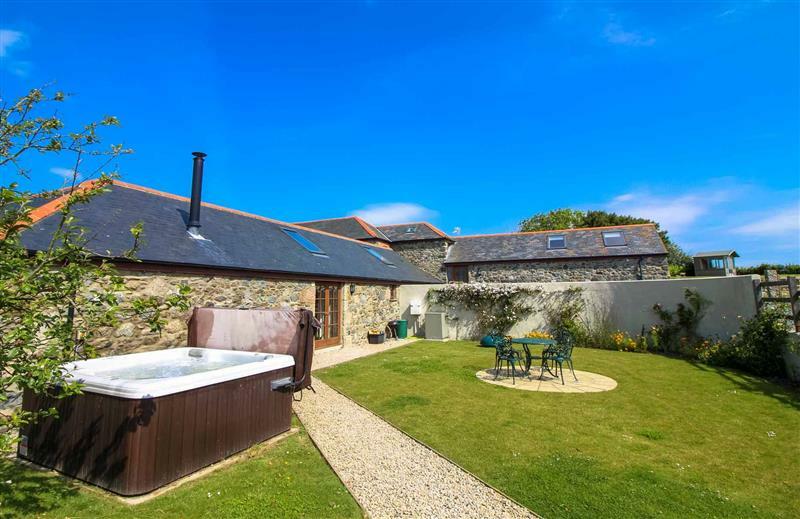 Penhellick Barn sleeps 4 people, and is 19 miles from Perranporth. 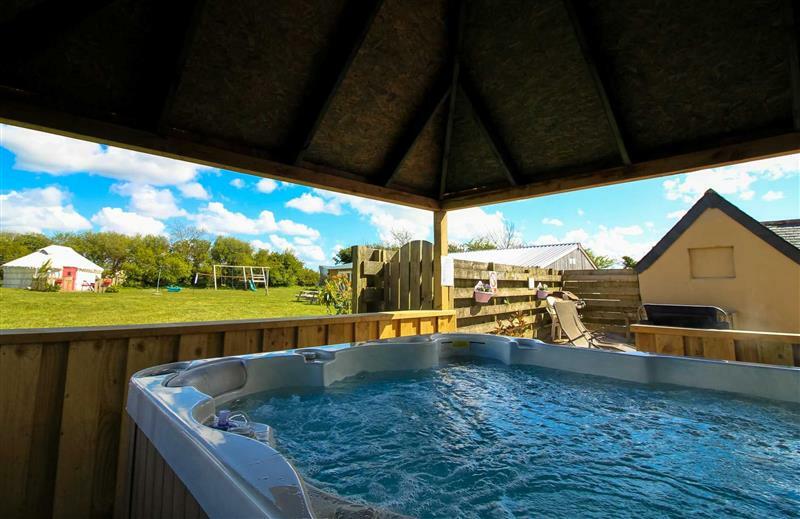 Lavender Yurt sleeps 4 people, and is 3 miles from Perranporth.